You’ve got plenty of options when it comes to crossovers, but only the new Toyota Rav4 with AWD can handle anything Madisonville drivers throw at it. 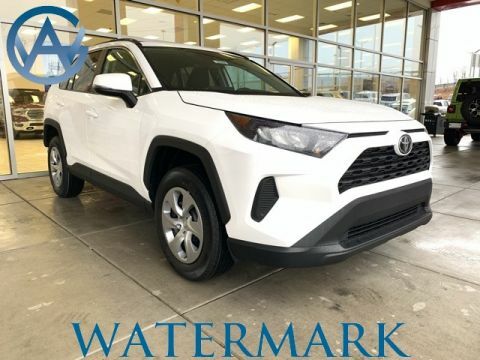 Whether you’re loading up groceries in the Rav4’s generous cargo area, or heading to work on slippery roads, this versatile model has you covered. In fact, the new vehicle experts at J.D. Power say, “Among the numerous models on sale today, the RAV4 remains one of the most compelling choices, delivering an appealing mix of safety, dependability, roominess, and fuel economy.” Check out Watermark Toyota’s selection of new Rav4 models with all-wheel drive today. 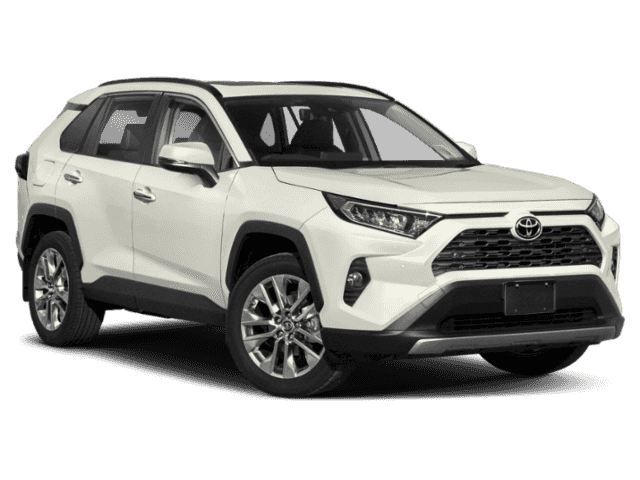 RAV4 Limited, AWD, Super White, Light Gray Seat Trim, Watermark's Warranty Forever, Bluetooth Connection, Automatic temperature control, Memory seat, Navigation System. 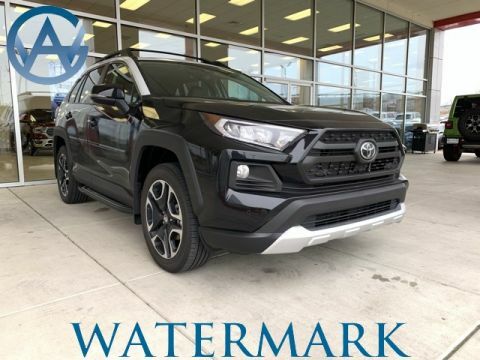 2019 Toyota RAV4 Limited The Watermark Warranty Forever is valid for as long as you own the vehicle & for an unlimited time, unlimited miles. How much is it? Zero. We're building "Customers for Life" so the Watermark Warranty Forever comes standard with every qualifying vehicle meeting the criteria and is included at no extra charge. There are no catches, hidden fees, or gimmicks. Our dealership provides this product as an added value to our Customers for doing business with us. Why Buy a New Toyota Rav4 with AWD from Watermark Toyota? When you choose Watermark Toyota, you’ll enjoy a no-pressure car buying experience from start to finish. Our generous selection of new, used, and certified pre-owned Toyota vehicles ensures you get the model you want at an affordable price. We even offer an exclusive Watermark Warranty program which gives you added peace of mind over the life of the vehicle. Visit our state-of-the-art showroom at 1055 Crossing Place in Madisonville, KY to see the Rav4 in person today. Be sure to schedule a test drive to reserve some time behind the wheel.